After more than 30 years of business in the Herndon community, the Herndon Animal Medical Center is gearing up for an expansion. 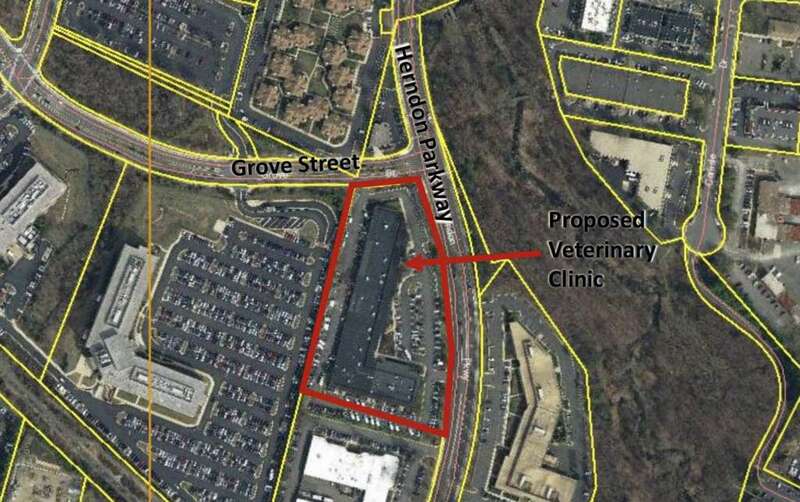 In a proposed before the county up for a vote by the Town of Herndon’s Planning Commission tonight, the center is seeking a special exception to allow a veterinary clinic in land zoned for office and light industrial uses. If approved, the new clinic would move to 360 Herndon Parkway. “Our current space limits our ability to see patients and practice easily with modern equipment and modern handling techniques,” wrote Kristan Gutowski, the center’s owner. The building will be open from 7:30 a.m. to 7 p.m. on Monday and Wednesday; between 7:30 a.m. and 6 p.m. on Tuesday, Thursday and Friday; and between 8 a.m. and 2 p.m. on Saturday. The clinic, which employs 15 people, could expand its hours to accommodate more clients and patients. Gutowski said the new facility will allow staff to continue practicing a handling technique called “Fear Free” that aims to reduce patient anxiety by separating patients from each other in separate exam rooms away from other animals and noises. The move will also allow the center to avoid odors from its current neighbor, a boarding facility that Gutowski said has “negatively affected” the center’s work environment. “We do everything we can to control an unpleasant odor that can occur with pets,” Gutowski said. 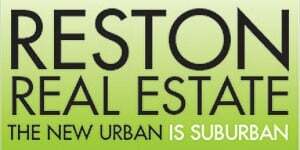 Town of Herndon staff recommended approval of the project.